This category contains 912 topics and 4,364 replies, and was last updated by henrik.schroder 15 minutes ago. Support forum for LearnPress - Free LMS WordPress plugin. *** If you bought our premium themes from ThemeForest, please create a new topic at our dedicated forum for: Education WordPress Theme | Education WP; Speaker and Life Coach WordPress Theme | Coaching WP; LMS WordPress Theme - eLearning WP. Support Forum for LearnPress Premium Add-ons. Support forum for Free Events Manager WordPress Plugin by ThimPress. 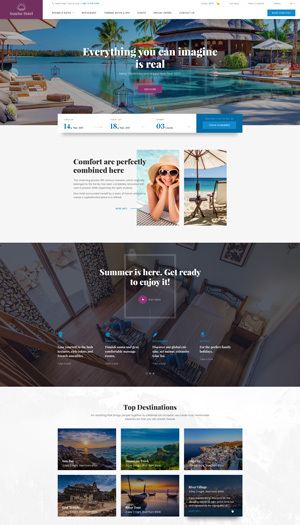 Support forum for Free Hotel Booking WordPress Plugin by ThimPress.